Help and support those who need it most, not only for today or tomorrow, but for life. Our aim as a charity is to provide help and support those who need it most, not only for today or tomorrow, but for life. The huge sacrifices made by our wounded Royal Marines and Supporting Arms are not over. A number are double or triple amputees, some suffering from blindness, disfigurement and mental health issues. The conditions which our injured Royal Marines and Supporting Arms find themselves in has a long term impact on their standards of living and their families. 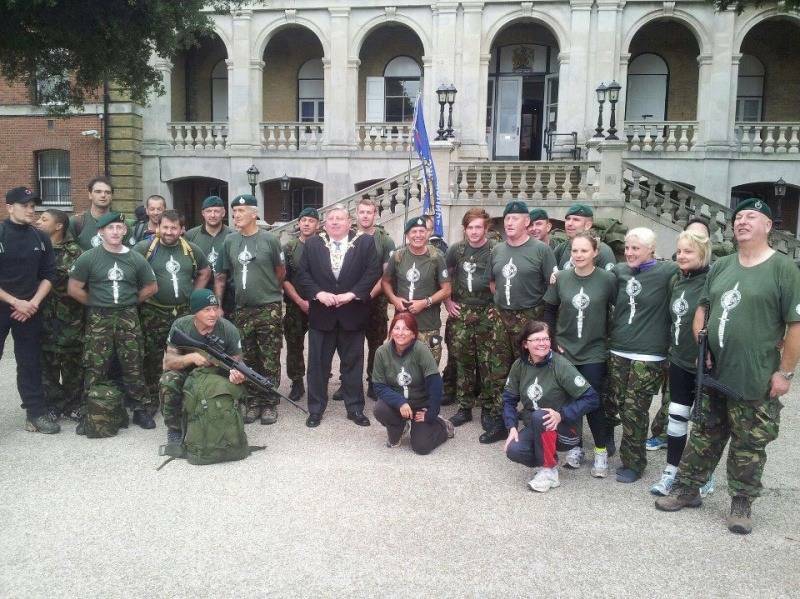 We provide long term financial help, finding physical training, emotional support and assistance in seeking suitable alternative employment given the severity of some disabilities, allowing our Royal Marines and Supporting Arms to continue with their lives. Our Campaign Board have been busy putting together a nationwide programme of high level events for 2014, from sporting occasions to social events. Between nationwide events and local fundraising we hope to make this our best year ever. © Copyright Help Our Wounded Royal Marines and supporting arms 2019. All Rights Reserved.